With the launch of the new Santro, Hyundai has further expanded its reach in the popular hatchback segment in India. But there are two of its siblings which are priced within close proximity. On the lower end is the Eon while on the higher end is the Grand i10. So which one is the more sensible pick if we square them off on the paper? Let’s find out. Note: Eon figures mentioned above are of the 1.0-litre variant which is 20mm longer and 10mm higher than the 800cc variant. In a ladder form, the Eon sits at the lowest rung followed by the Santro and the Grand i10 when the length and width are considered. While the earlier Santro was exceptionally tall the new one has toned down on that flavour a bit but still ends up being the tallest among the three here. Take wheelbase as a scale of judgement of the size of the three hatchbacks, and you’ll find that the Santro fits right in the middle. Its wheelbase is 20mm more than the Eon’s and 25mm smaller than the Grand i10’s. Belonging to a higher segment has its obvious benefits once again for the Grand i10 which has the longest wheelbase and the biggest boot of the three hatchbacks. Boot space-wise as well, the Santro sits right in the middle. Its boot is 20-litres more than that of the Eon and 21-litres less than the Grand i10’s. Overall, it’s only one department -- overall length -- in which the Santro appears to be one step closer to the Eon than staying right in the middle of the two hatchbacks. As you’d expect, the Grand i10 is also the more powerful and torquier one because it also has the biggest engine here. Despite having an extra cylinder and 100cc over the Eon, the Santro has exact power figures and closely-matched torque figures. That said, the Santro offers a tangibly smoother drive than the Eon. 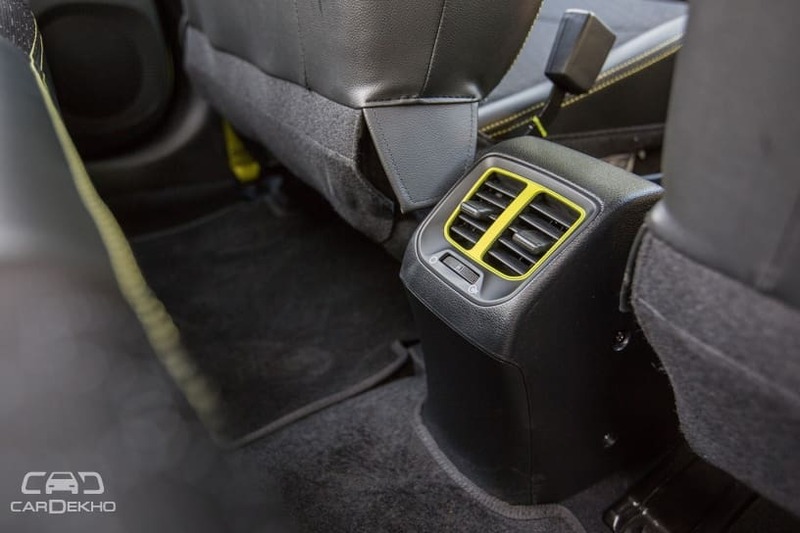 You can get the two pedal driving comfort on all the cars except on the Eon. In terms of efficiency, it is the Eon that takes the lead. 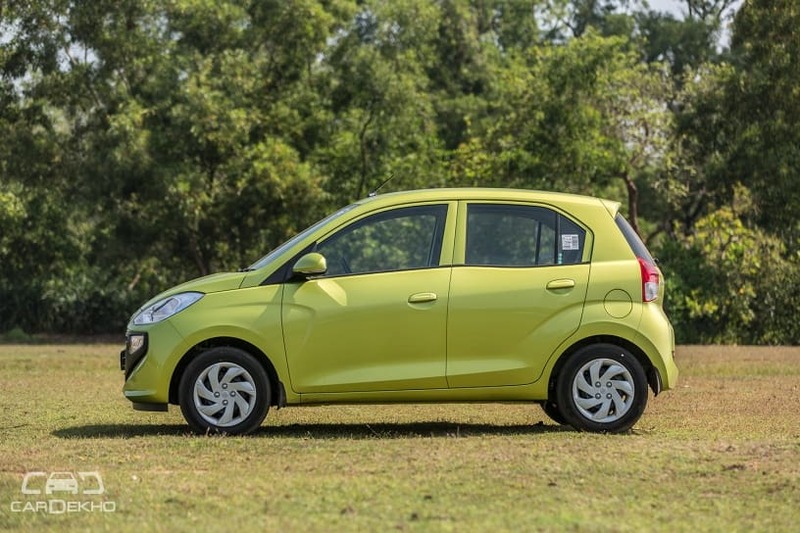 Clash of Segments: Hyundai Santro vs Maruti Alto K10 - Which Car To Buy? 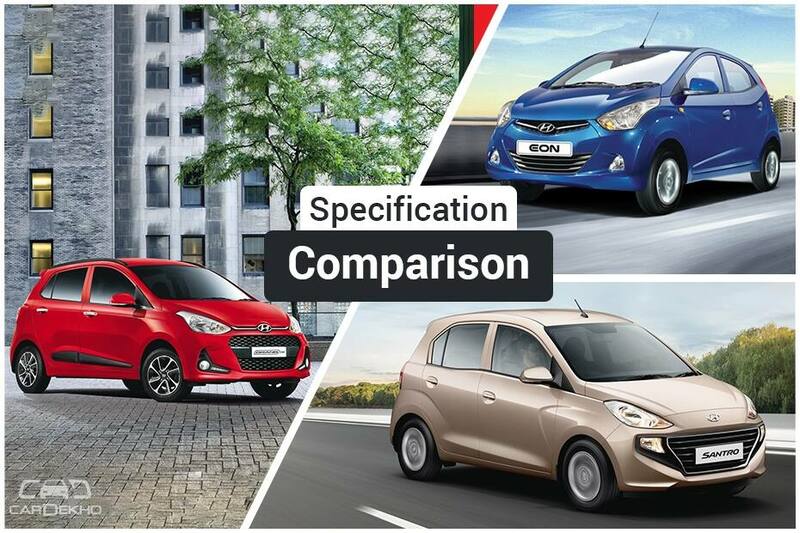 Safety: This is where we’ll witness a lot of disparity since the Eon is an entry level hatch and an old one at that while both the Santro and Grand i10 are relatively new products and bigger too. Where both the Eon and the Santro get the driver airbag as standard, the Grand i10 gets dual airbags as standard. ABS with EBD is standard on both the Santro and the Grand i10 but is absent on the Eon. Additionally, you get features like rear parking camera with sensors, speed sensing door locks and day/night IRVM on the two bigger Hyundai hatchbacks but not on the Eon. 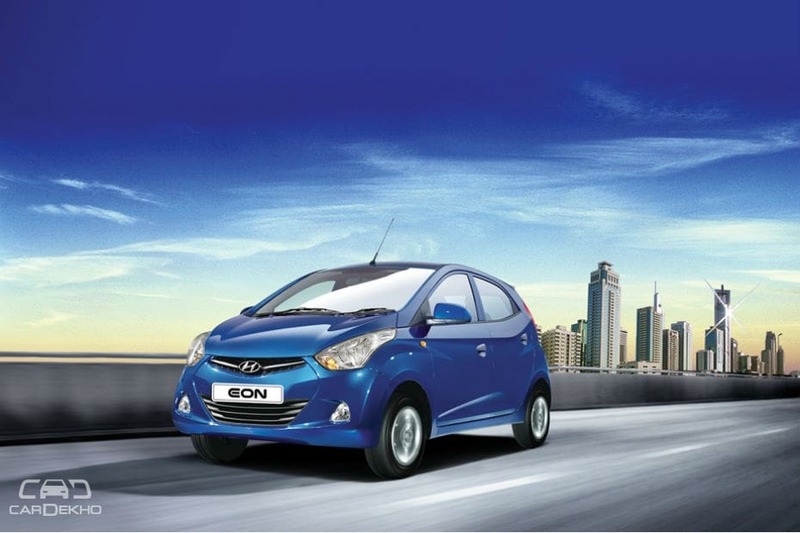 Convenience: Manual AC, electric power steering, cup holders, power outlet are common among the Eon and the Santro. But a peculiar miss on the Santro is tilt steering adjust which is available on both the Eon and Grand i10. Driver seat height adjust and a leather wrapped steering are only present on the Grand i10. An MID (multi-information display) and rear AC vents are common between the Santro and the Grand i10. 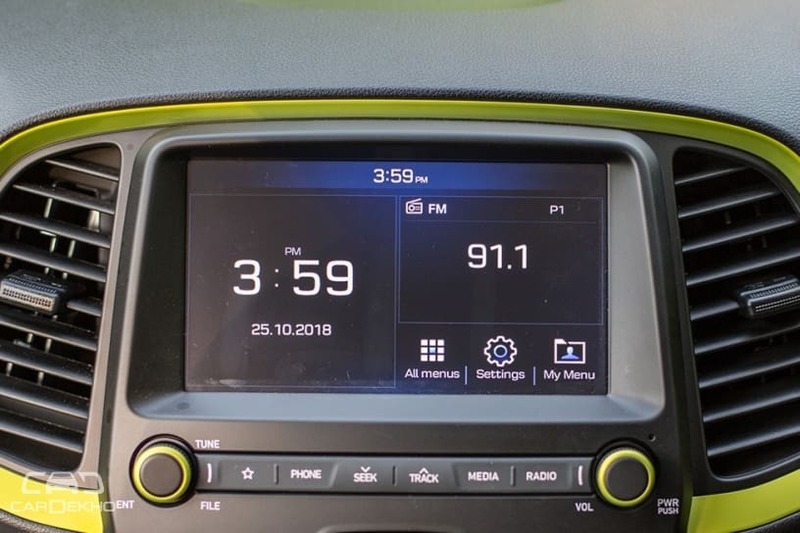 Infotainment: Interestingly, all three hatches get a touchscreen system but Santro and the Grand i10 get a more advanced and bigger 7-inch unit with Apple CarPlay, Android Auto and steering integrated controls. In another instance of peculiar feature placement from Hyundai, , the Eon gets a 6.2-inch touchscreen system but only in the 0.8-litre Era+ SE variant and not the more expensive Magna (O) (opt) in 1-litre guise. 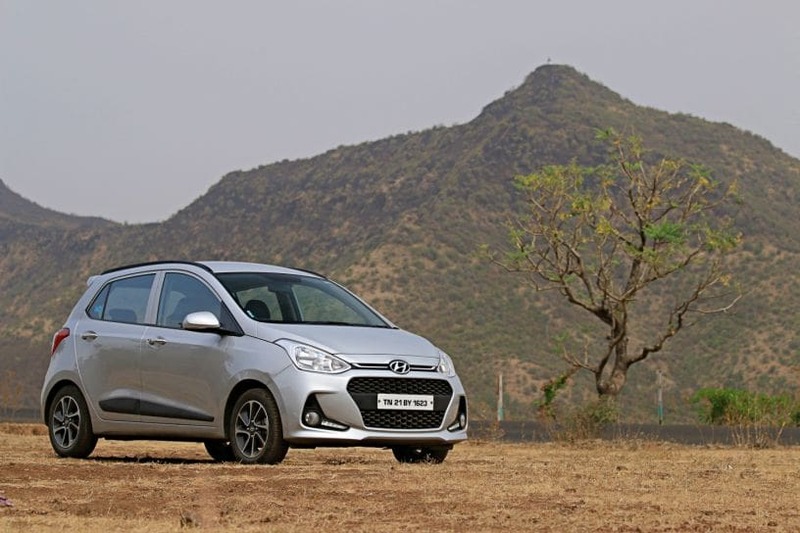 Even price wise, the Santro settles sweetly between the Eon and the Grand i10. But aesthetics and comfort aside, if you are buying the hatchback as a family car, it is only the Santro Asta variant and the Grand i10 right from the base variant which makes up for a sensible purchase decision.